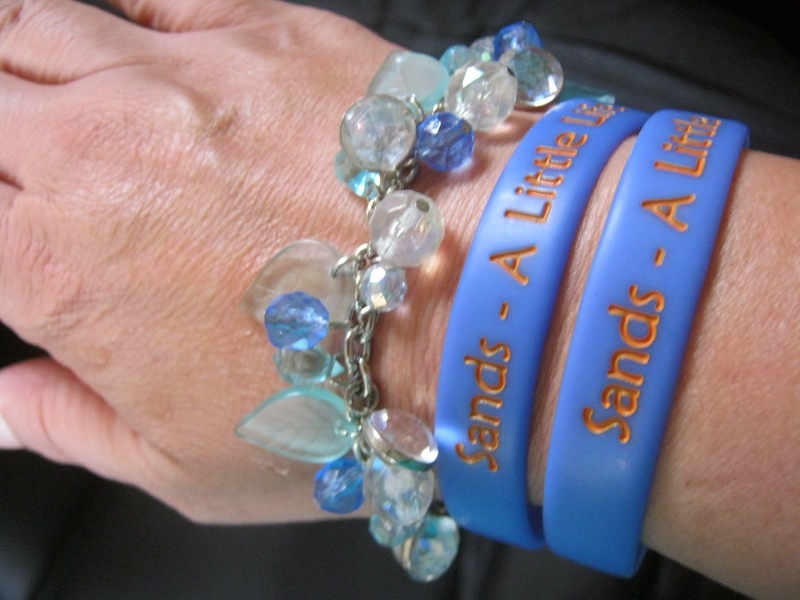 2 blue SANDS bands that I wear for bereavement. 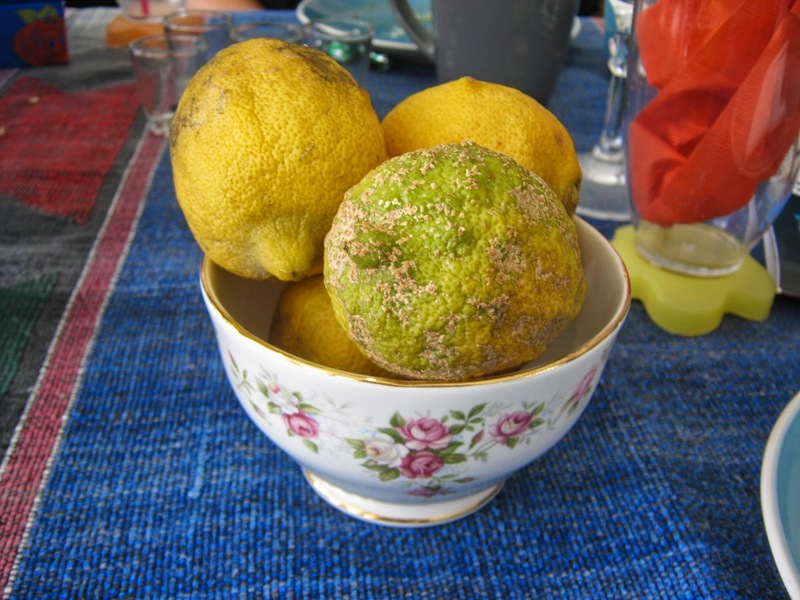 a small bowl of lemons. 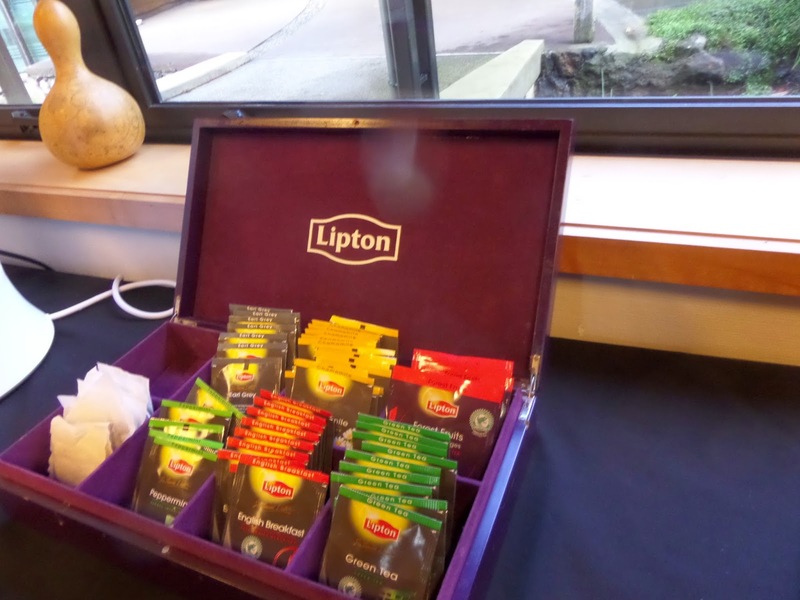 Lipton's tea - how very English. Whilst coffee seems to be very trendy it's not for me - I am a tea person my favourite is Tetley's - not "Yorkshire"as would be expected. ABC brings us all together - a bit like enjoying a cup of tea together - all over the world. Thanks so much for contributing. I always feel drinking a cup of good tea from a bone china tea cup is a very elegant way of having a relaxing time. 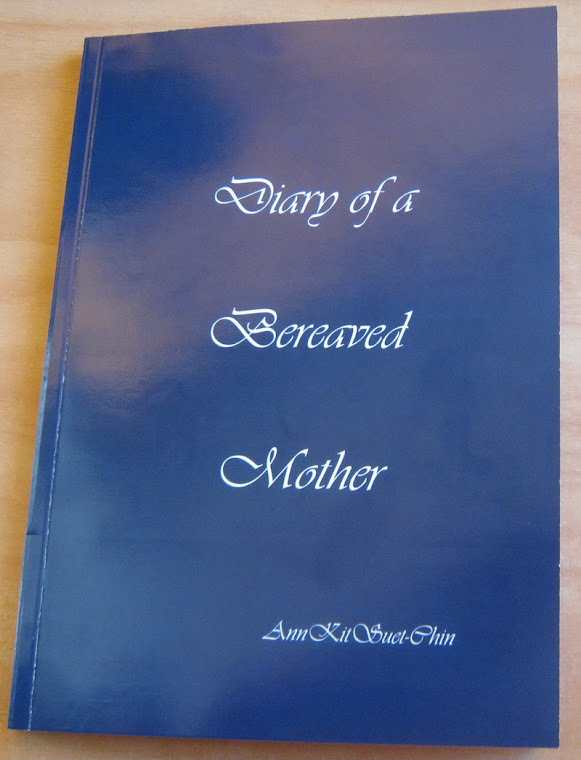 Good ideas for B. Bereavement is hard. Carver, ABC-Wed. Team (I didn't do a B post this week). Love the assorted tea box. Hi Ann. Love the box of tea. We drank tea while growing up then in college and through the years became coffee fans. Now since I retired went entirely back to tea again, though my husband steals a cup of 'the good stuff'' as they call it, every now and then. Bereavement is hard as Carver says. I have some friends who never got over the bereavement of a child. I can't imagine how that must feel. You are very brave to write about it. Some would say it was therapeutic, but for me things that hurt so much are too close and very hard to write about. Good for you. I pray it will touch the heart of those who need that touch. I should drink more tea!